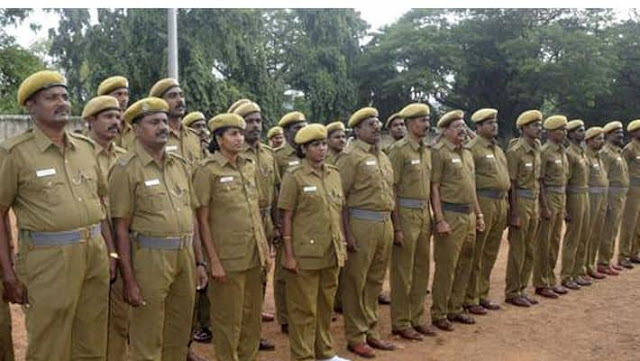 Nanded Home Guard Recruitment 2019 for 325 vacancies for the post of Home Guard has been released. Candidates who are looking for the job in the reputed organization can apply for the said vacancies. In order to apply aspirants required to submit an application form in the prescribed format. The last date to submit the application form is 27 March 2019. You can check the entire details regarding Nanded Home Guard Recruitment 2019 for this page of www.sarkarinaukricareer.in. For the easement of the aspirants, we have also provided the complete steps to apply for the said vacancies. So what are you waiting for? Just scroll down the page and apply as per the given guidelines. Step 2: Press an appropriate link for Nanded Home Guard vacancy notification. Step 3: Read the notification details. Step 4: Fill the application form as per the format. Step 7: Submit the form and take a print out of filled application form for future use.